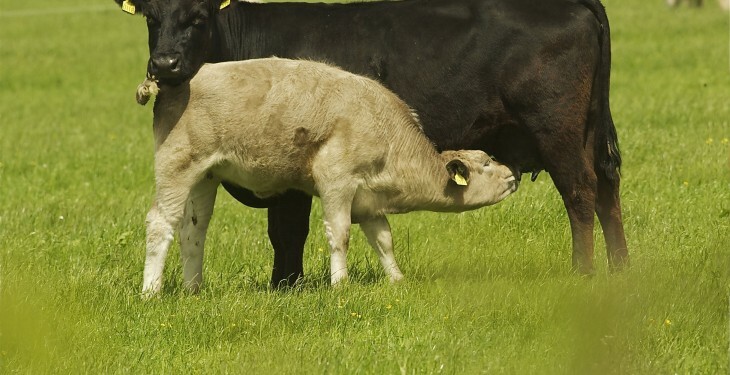 Fianna Fáil TD Michael Moynihan, says Minister Simon Coveney must heed the warnings about the crisis in the beef sector. Deputy Moynihan said a number of farmers have approached him in recent weeks expressing deep reservations about the escalating crisis in the sector. “There has been an 8% reduction in the number of suckler cows being kept by farmers in the country. This is the surest sign to date that farmers are abandoning the beef sector,” said Deputy Moynihan. “The indigenous beef industry is under threat, I have met countless people in the last number of weeks, who are extremely concerned for their livelihoods and the future of the beef sector here. “They believe it is no longer profitable and not economically viable to keep suckler cows anymore. Farmers believe this trend will continue across the agriculture sector unless a fundamental effort is made to address it. This effort must come from Minister Simon Coveney. 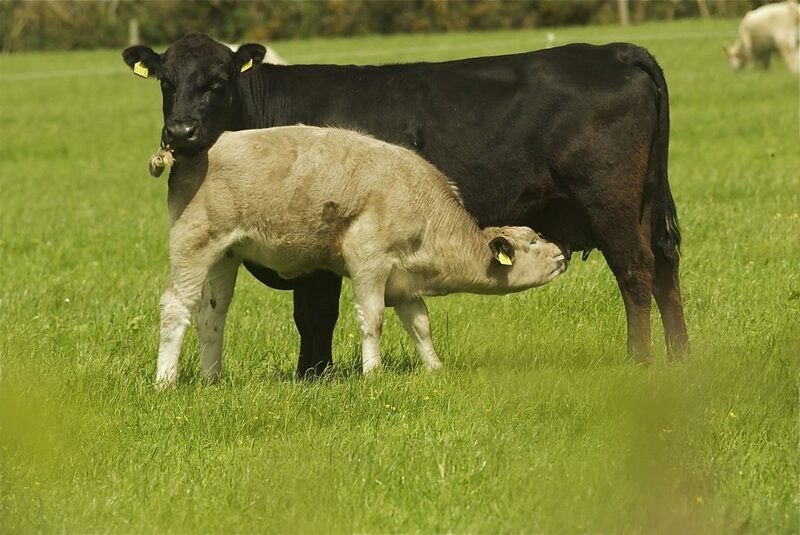 “In view of the targets set in Food Harvest 2020 and the fact that over 10,000 people are employed in the beef sector, it is now time for the Minister to make it a priority to protect the industry. “Unfortunately Minister Coveney is turning a blind eye to this, hoping that profitability will return to the sector without taking account of the crisis.